Reposing at his residence on Monday, January 21 from 5pm to 8pm. Funeral Mass on Tuesday, January 22 at 12 noon in St Mary's Church, Lanesboro, followed by burial afterwards in Clonbonny Cemetery. House private on Tuesday morning, please. Reposing at his residence on Monday, January 21 from 2pm to 9pm. Please note one way traffic system in operation from the 98 bar, Ballinamuck. Funeral Mass on Tuesday, January 22 in St Patrick's Church, Ballinamuck, at 12 noon followed by burial in Ballinamuck New Cemetery. Family flowers only. Donations,if desired, to Longford Hospice Homecare. 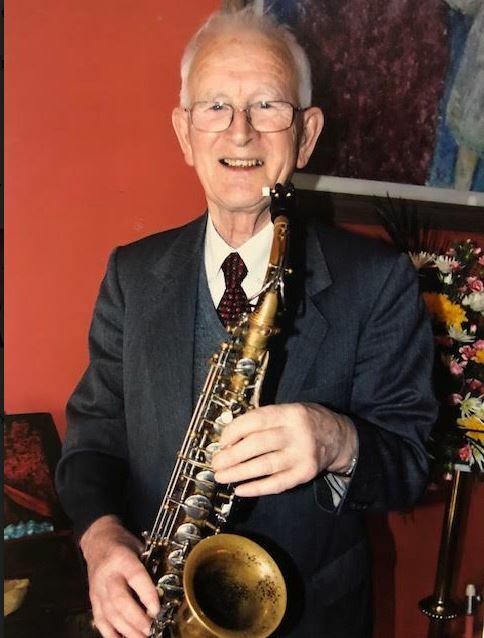 The death occurred, in his 91st year, peacefully, in the loving care of the nurses and staff in Shannon Lodge Nursing Home, Rooskey, on Saturday, January 19 of William ‘Bill’ Horan, Slattabeg, Rooskey, Co Roscommon. Predeceased by his wife Bernadette. Sadly missed by his heartbroken family, son Michael (Rooskey), daughters Teresa Mckiernan (Bray, Co Wicklow), Kathleen O'Shea (Drimoleague, Co Cork), Gabe Reynolds (Rooskey), sons-in-law Peter, Finbarr & Val, his 20 grandchildren and 17 great-grandchildren, nieces, nephews, cousins, relatives, neighbours and friends.May He Rest In Peace. Removal from his home on Monday morning, January 21 arriving at St Anne's Church, Slatta, for 12 noon Mass. Burial afterwards in Kilglass Cemetery. Family time on Monday morning please. Reposing at the home of her nephew Charlie McDonagh and his wife Evelyn, Tully, Strokestown, on Monday, January 21 from 4pm until 7pm, followed by removal to St Brigid's Church, Four Mile House, to arrive at 8pm. Funeral Mass on Tuesday, January 22 at 11am. Burial afterwards in Kiltrustan Cemetery. The death occurred, peacefully, in the loving care of her family and the nurses and staff of the St Camillus Nursing Centre, Killucan, on Saturday, January 19 of Brigid A Nea, Mayne, Coole, Westmeath. Predeceased by her sisters, Máirín, Sister Teresa D.C., and her brothers, Éidhne and Fionnán. Sadly missed by her sisters, Sister Philomena D.C., Gráinne (Conlon), Úna (O’Riordan), her brother Paul, sisters-in-law, nieces, nephews, grandnieces and grandnephews, relatives and friends. Ar dheis Dé go raibh a hanam. Reposing at the St Camillus Nursing Centre Chapel, Killucan, on Sunday evening, January 20 from 4.30pm, with Mass at 6pm, followed by removal to the Church of the Immaculate Conception, Mayne, Coole, arriving at 7.30pm. Funeral Mass on Monday, January 21 at 11am, followed by burial in the local cemetery. Reposing at Gibney's Funeral Home, Oldcastle on Monday, January 21 from 6.30pm - 9.30pm. Funeral Mass on Tuesday, January 22 at 11am in St. Brigid’s Church, Ballinacree with burial afterwards in adjoining cemetery. Family flowers only. Donations if desired to the Intensive Care Unit in St Vincent’s University Hospital. 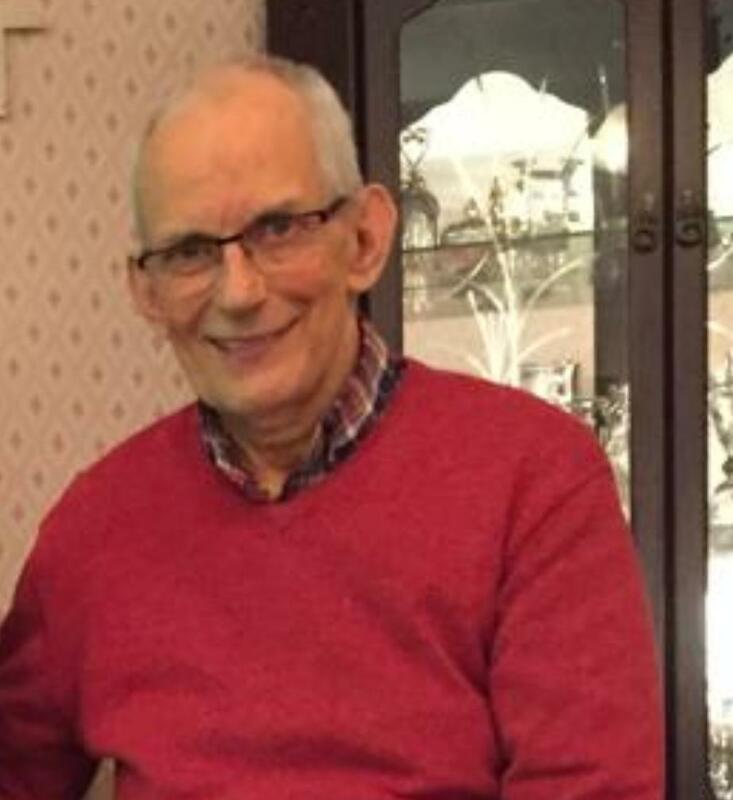 The death occurred on Saturday, January 19 of Frank Donnellan, Corlara, Drumsna, Leitrim. Beloved father of Daphne (UK), Alan (UK), Maria (UK), Patricia (UK) and Irene and daughters Erin, Faye, Hannah, Gorvagh and great grandchildren Ethan Ratcliff, Harper Britton. Reposing at St Patrick's Hospital Chapel, Carrick On Shannon on Monday, January 21 from 12 noon to 1.30 pm with removal to St Patrick's Church, Mohill for funeral Mass to arrive at 2pm. Burial afterwards in the adjoining cemetery. Reposing at his home in Anville Court on Sunday, January 20 from 5pm until 10pm & on Monday, January 21 from 12 noon until 6pm. House private at all other times please. Removal to St Patrick’s Church, Ballinamore on Monday evening arriving at 8pm. Funeral Mass on Tuesday, January 22 at 2pm followed by burial in Oughteragh Cemetery. Family flowers only please, donations in lieu, if desired, to the Patient Comfort Fund at Ballinamore Nursing Unit c/o Smiths Funeral Directors.